For DrupalCamp Belarus in mid-May, I'll be giving a talk entitled "Tales of Drupal Past: Origin Stories of Drupal Contributors." 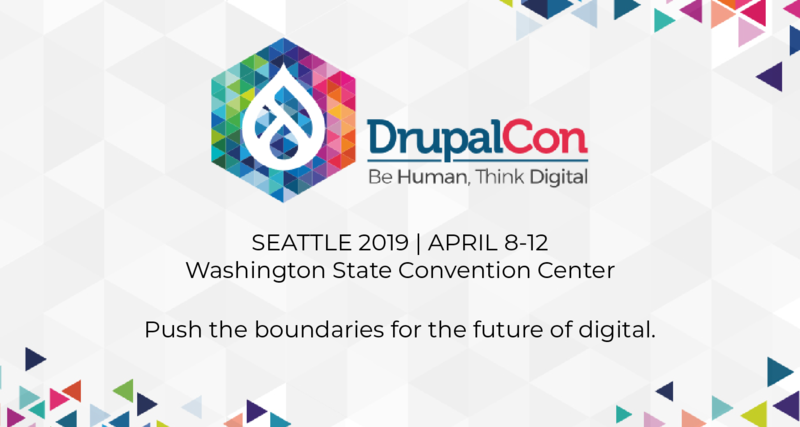 My goal is to feature folks from the Drupal community and share their stories of coming into Drupal, with the goal to help inform and inspire others about our community, coming from a wide range of diverse perspectives/backgrounds. How about... YOU? 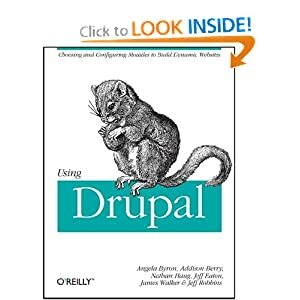 What were you doing before Drupal? How'd you get your start? What are you doing now? How has Drupal changed/impacted your life?